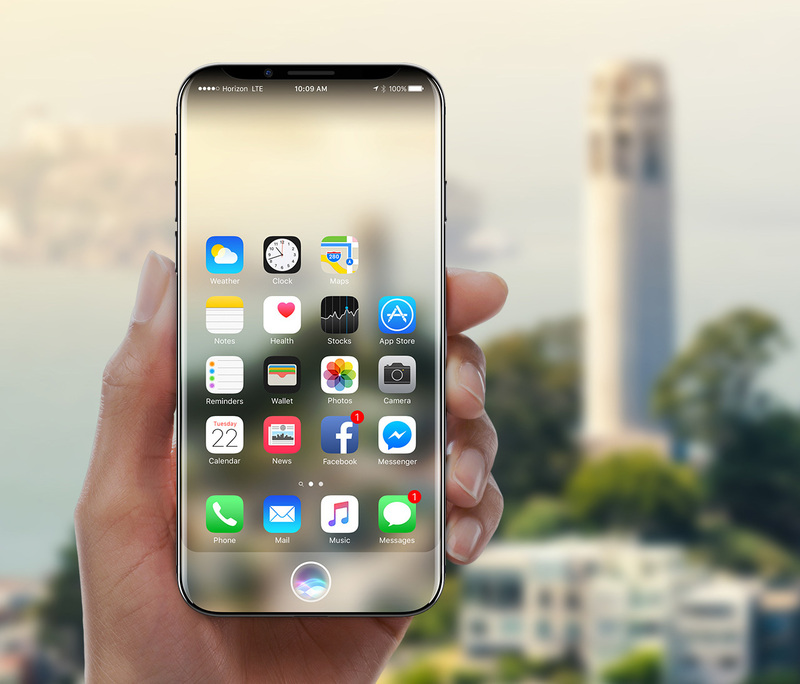 The iPhone 8 has yet another feature up its sleeve that has made us excited for it yet again. When unlocking a phone using its facial recognition feature, you have to hold the phone up to your face to unlock it; with the upcoming device that is not going to be a requirement. 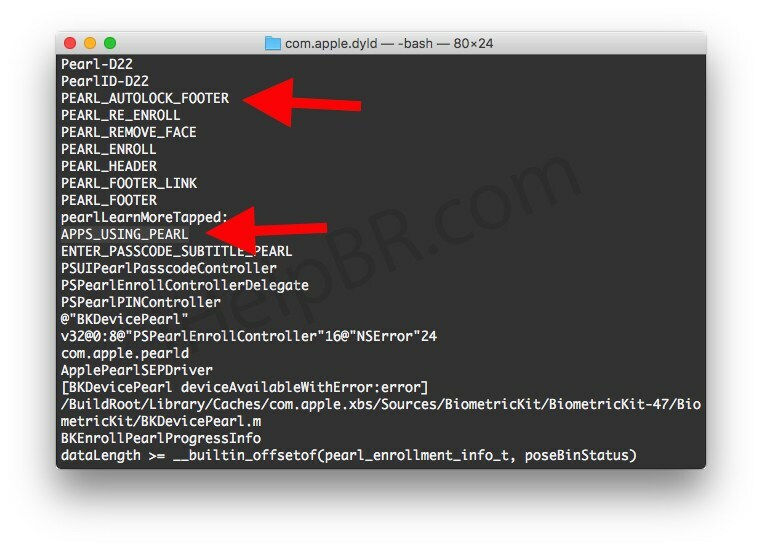 According to a leaked code string, the iPhone 8 will have its facial recognition feature active while it is lying on a flat surface or a table. What this potentially means is that the smartphone will be able to unlock itself while scanning your face while it is placed on a flat surface. Keep in mind that with devices like the Galaxy S8, you have hold the smartphone up to your face and then it will unlock but with the iPhone 8, you will not even have to go through a single step of touching it. Aside from this, there are other things to get excited for when Apple kicks off its annual keynote next month. Rumor has it that the next-gen iPhone will also provide support for recording 4K footage at 60 frames per second, making it the first smartphone in history to get the upgrade to record UHD footage at such a high frame rate. Unfortunately, analysts predict that customers will have to pay a hefty sum in order to gain the extended list of exclusive features belonging to the smartphone. It has been reported that the phone will cost upwards of $1,000 for you to experience the plethora of upgrades in the new iPhone and if you’re thinking of getting one, let us know down in the comments what you think of this latest feature.